Beauty advent calendars are now big business, with pretty much every brand creating their own take on the trend; from affordable treats to pure luxury indulgences, there’s something for every beauty addict out there if you look hard enough. (Read my rundown of some of my favourites this year here.) However, if you’re not that into makeup or know you simply won’t get use out of lots of little beauty samples (because, let’s face it, a lot of those doors will reveal products that simply won’t tickle our fancy!) 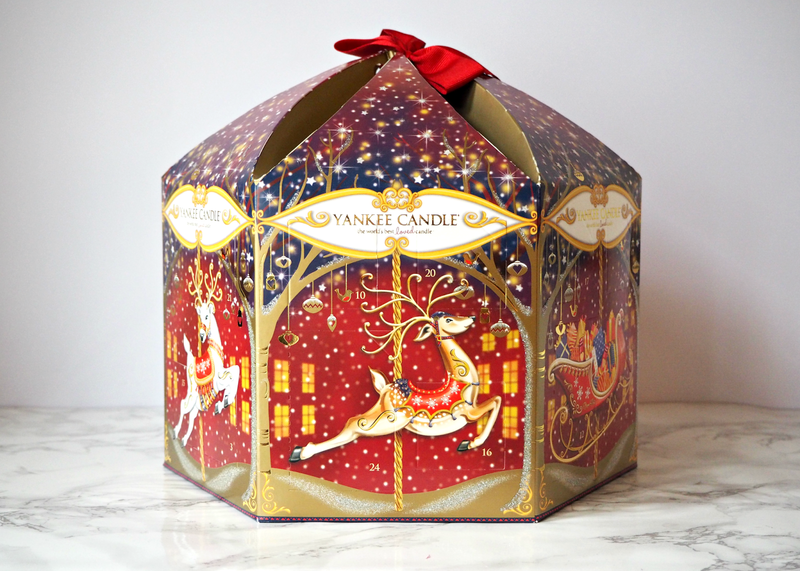 then this carousel from best selling home fragrance brand Yankee Candle may provide a more practical alternative. 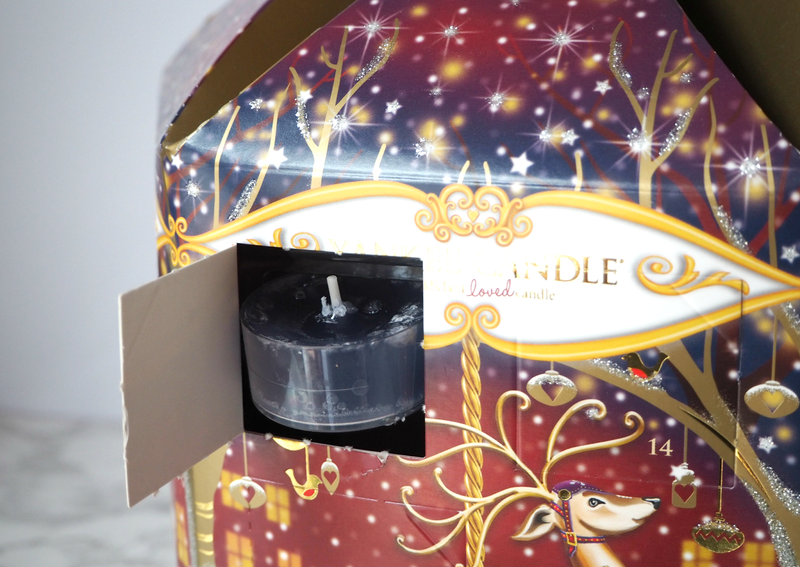 The rather chunky and space heavy advent calendar not only provides your home with holiday season decoration, but it holds a selection of tea lights and festive votives in some of their most well known scents; it looks great while simultaneously providing a great alternative to chocolate and more practical twist on the traditional advent candle. 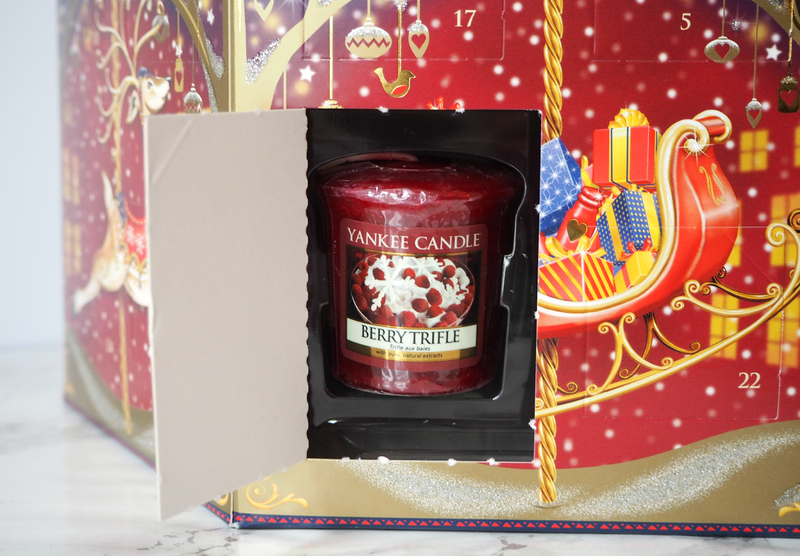 Would you opt for a Yankee Candle advent calendar, or are you sticking to the chocolate this year? 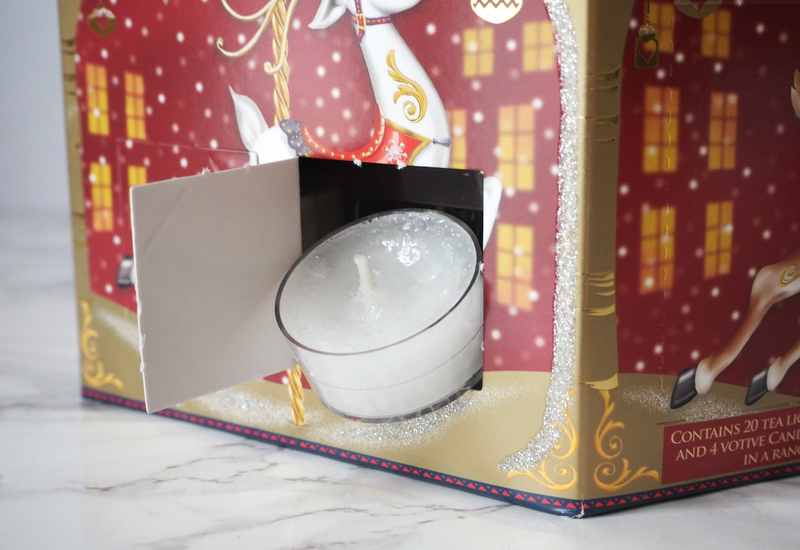 The Yankee Candle Christmas advent calendar is available now, priced £31.99, from Love Aroma. To get an exclusive 15% off all orders, just use code LBQ15 at the checkout.